Happibed may not be well known yet, but it’s a name you’ll want to remember because it will be gaining in popularity. Focusing on creating one impressive mattress, Happibed has spent years making sure that their mattress will help ease your pain and sleep well at night. Of course, they also want to offer Happibed deals because they want to make sure as many people have access to Happibed. The current Happibed deals will save you $50 using the Happibed coupon code, HAPPI. Remember you can only use this Happibed product code on the Happibed website. 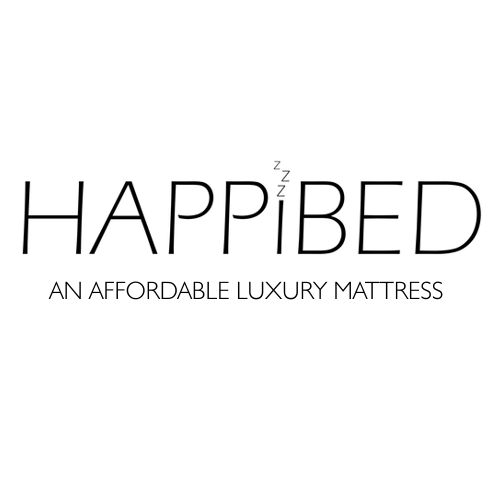 Happibed is a mattress that has a lot going for it. It’s made in the USA. It’s a good match for most sleeping positions, and it offers added pressure relief for joint and back pain. The specialty foam draws heat away from your body, so the mattress will remain cool while you sleep. If all that’s not enough there is a lifetime warranty, a free trial, and free shipping! Don’t forget, when you check out, you’ll need to use the Happibed promo code HAPPI or you won’t get the $50 off. More on the Happibed FREE Trial! Happibed offers a 100-night sleep trial. This will give you the security you need to try Happibed. If you find that this isn’t the mattress for you, give them a call in the first few months and they will take your mattress and give you your money back. It’s worth giving Happibed a shot because you’ve got nothing to lose. Be sure to return if you plan to buy in the future. We keep these pages updated, so if there is a new Happibed promo code, we’ll be sure to have it.